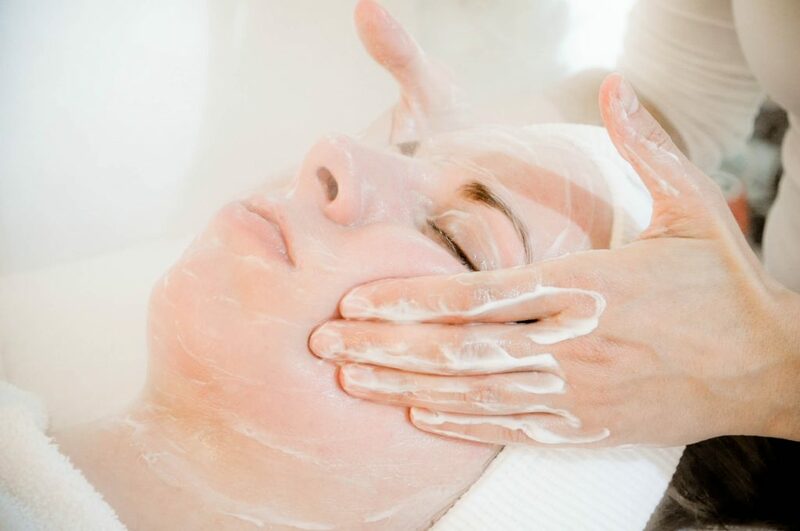 Figaro London Hair & Beauty is looking for a beauty therapist to join them in their quirky salon near Old Street. We continuously need at least two highly skilled and honestly kind beauticians on our team in order to be able to serve our customers throughout our opening times and enable us to expand. You love fashion and follow the latest skincare and make-up trends of the industry. You continuously try new things, experiment and discover. Beauty is your passion which you take seriously. You’re fully qualified and love doing facials, waxing and other beauty treatments. You continuously develop yourself both professionally and personally. You are a joyous, positive personality to whom excellent customer service is second nature. You can communicate your suggestions and advice assertively to the customer. You work hygienically, a tidy and spotless work place is natural to you. You speak conversational English and you can build up trust and understanding easily so that the customer is at ease and feels comfortable during treatment. You’re obsessive about being the best at what you do, but you also respect that client’s time and don’t get too carried away when time’s tight. You have a bit of business mindset and plan for the long run. You learn quickly and adapt fast to the changing environment. You can extend our list of services with any other special treatments you are qualified to provide and passionate about doing. We are open to this being a rental and/or profit-share position. The room is available as of right now. If you’re just starting out in your career as a beautician, this is probably not your best bet. Figaro London? Who are you guys? 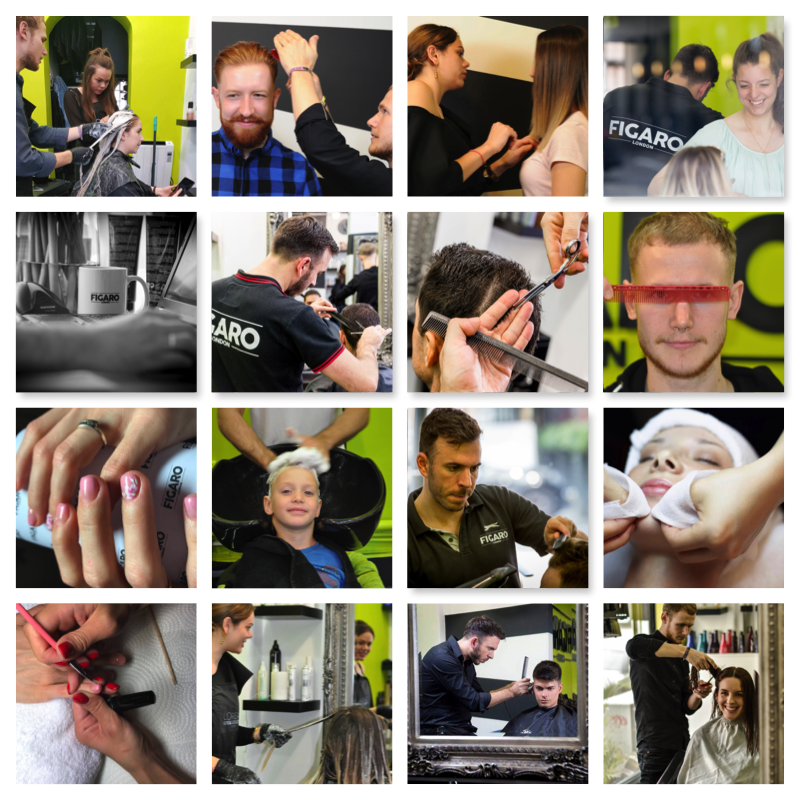 We are a funky, fresh hair & beauty salon near Old Street Station with an ambitious creative team open seven days a week. We just celebrated our sixth birthday and won Top Choice Hair Salon 2019 Award. We have an established customer base which we consider to be a great starting point to further developing ourselves and to expand. For that, we need professional partners who think like we do: Never stop doing, want to improve and develop constantly, learn new techniques and are open to the world. We believe in an honestly friendly customer service that comes from our heart. We believe in the importance of regular chats with our colleagues, in openness and the desire to get better. We believe that every single member of our team is a partner and we believe in their professional quality of work. We wholeheartedly believe that the combination of hard work, constructive criticism and a supportive environment helps us all to achieve common and individual goals. Ideas are important, but implementation is everything. Hurry up, we really want to hear from you.